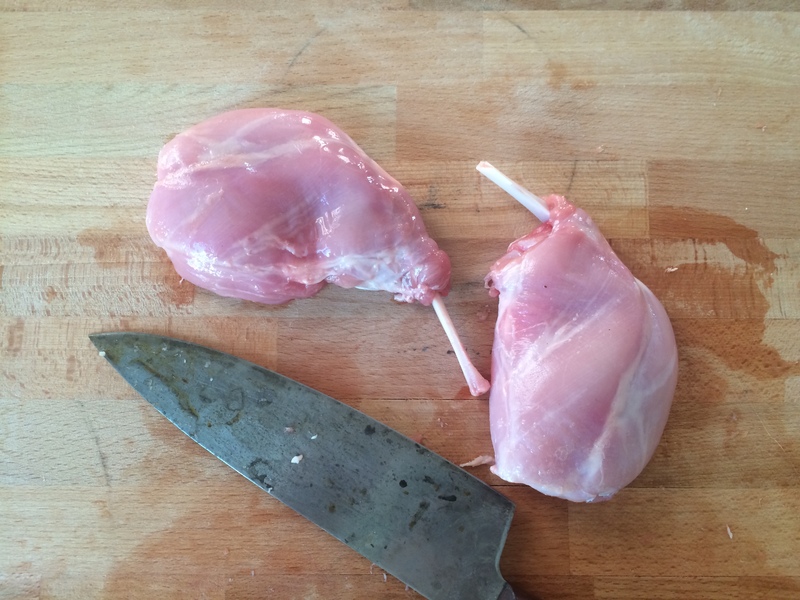 Rabbit is a delicate meat that (you guessed it) tastes a lot like chicken when cooked correctly. 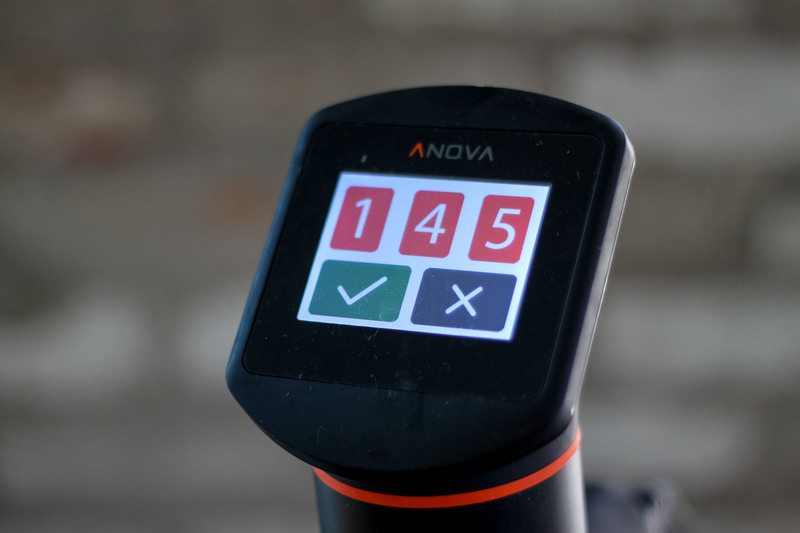 This simple recipe calls only for salt, pepper, olive oil and rosemary — the Anova Sous Vide Precision Cooker will take care of the rest. We recommend serving it with mashed potatoes or polenta and a roasted green vegetable, like broccoli. Season the rabbit with salt and pepper. Place in a large zipper lock or vacuum seal bag and add the olive oil and rosemary. Seal the bag using the water immersion technique or a vacuum sealer on the moist setting. Place in the water bath and set the timer for 4 hours. About 5 minutes before the rabbit is finished, heat the broiler to high. Line a broiler-safe baking sheet with aluminum foil. When the timer goes off, remove the bag from the water bath. Remove the rabbit from the bag, pat dry, and place on the prepared baking sheet. Broil broil until golden brown, about 5 minutes. Serve.